Camilla Parker Bowles, the Duchess of Cornwall, is famously married to Prince Charles. The pair got off to a rocky start and she’s historically been blamed for his failed marriage to Princess Diana. Yet, their love for one another superseded public perception, and they’ve been happily married for over a decade. Learn why she was once banned from The Palace! Charles and Camilla carry their own alcohol with them when they travel. According to journalist Gordon Rayner, who has been a part of 20 royal tours, the pair brings a secret stash of alcohol with them for a very good reason. 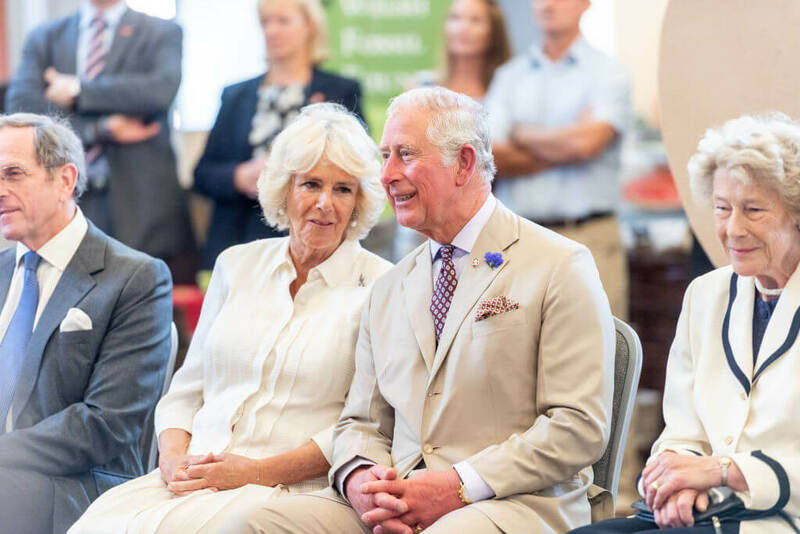 “Prince Charles and the Duchess of Cornwall sometimes take their own alcohol so there’s no danger of their drinks being spiked,” he told Conde Nast Traveler. Bodyguards actually hold the alcohol when the couple travels. “Their police bodyguard will discreetly carry a bag of their drinks,” said Rayner. 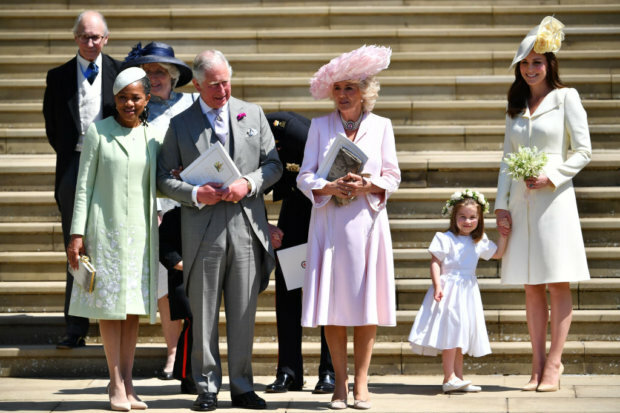 He noted that Charles’s favorite drink is a gin and tonic while Camilla prefers red wine.